A song that refuses to leave my head. It was my cousin who first played it for me a few years ago. I have been playing it almost everyday for the last few months. Now, I share it with you. One of the first songs I liked of Dylan and one of the best. But lyrics are so bizarre, wonder if it is a drug trip. 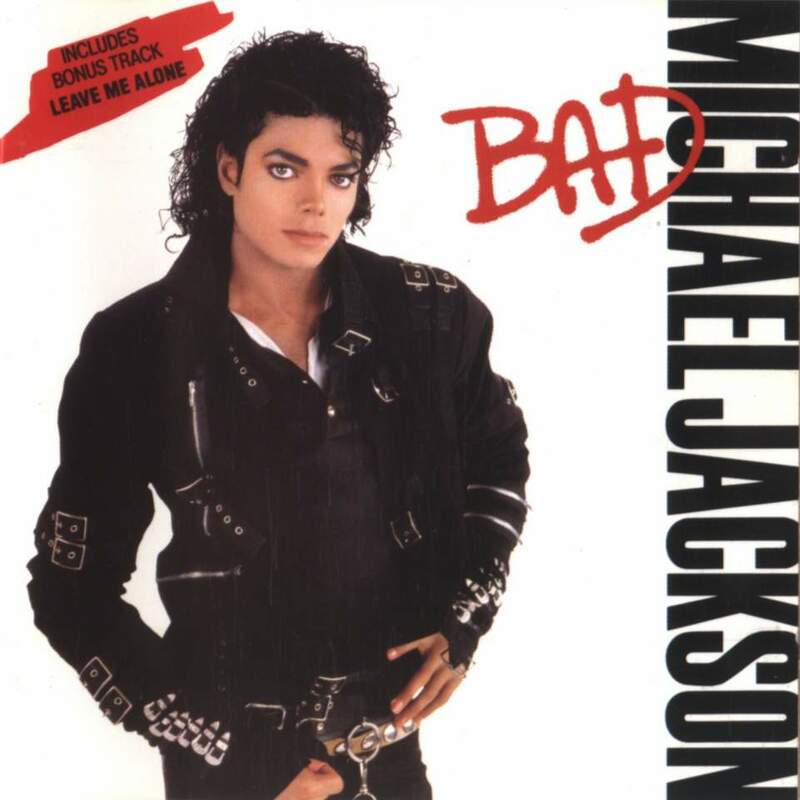 The world has certainly seen singers just as good as Michael Jackson, who died on June 25. Bob Dylan, Elvis Presley and The Beatles are all just as revered. Jackson’s lyrics are certainly not the most deep or complex among songwriters. His dance was capable of sending a thrill down the spine of millions of people, but there are other performers who are just as good. Jackson’s singing voice while instantly recognizable and versatile was certainly good, but was it the best in the history of pop music? Certainly not. So what is that which makes Jackson’s place unique in the annals of pop? What was it in Jackson that his death that triggered a worldwide outpouring of grief? What is it that makes Jackson the most consummate performer of all time, someone who has sold 750 millions records across the world? Jackson was born in Indiana in the US in 1958. He was just 50 when he died. His body had been constantly abused by drugs and quirky dietary habits. Years ago, Jackson’s quest to have a dancer’s body had left him anorexic. He also suffered from a disease which turned his skin pale, often requiring him in later years to wear an umbrella to sheild it from the sun. From morphine to valium, Jackson is reported to have been addicted to a host of drugs. Though the exact cause of his death is uncertain, the abuse his body took certainly brought a quick er end to his life. I remember listening to the music from the movie, Thiruda Thiruda, one of A R Rahman’s early works in Tamil. This was before his graduation to Bollywood and at the time was one of his best albums. Blue, Rahman’s first after bringing home the Oscars, shares a similarity with TT. You possibly can’t get the music the first few times you listen to it. I am playing it on the loop now and though the music isn’t bad, it is not a patch on Rahman’s earlier works. Download it instead of buying the album, if you can. I hate Gospel music. I wouldn’t if I didn’t know it had something to do with god. But I do know that. Cohen is by no means a gospel singer though a lot of his imagery is from the bible. But you should, must, do whatever it takes, to listen to some of this album. I remember watching Thriller when I was very young. All of 10 years old, may be. Now, one of the world’s most popular song has turned 25 years old. 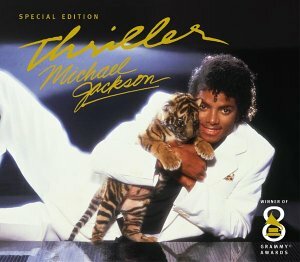 Adored and reviled at in equal measure, Thriller was probably the first music video I ever saw. Needless to say, I was quite stunned. It was years before I understood that Michael Jackson’s brand of music, though popular, wasn’t critically acclaimed. Dance music as such was itself at the bottom end of the music chain. An NPR interview with the music critic of Rollingstone, who wrote about Thriller in 1982, is here. Incidentally, I had blogged about a Golti version of Thriller here. A poll by Vanity Fair magazine has chosen the top 10 movie soundtracks of all time. The 1980s hit Purple Rain, which was scored by Prince, topped the list. One my favourite soundtracks, Pulp Fiction, which director Quentin Tarantino filled up with personal and often cranky choices, is also there. Here then is the list.